The ONLY authorised reissue of all time classic Greensleeves dub album now matched with a second disc of the original vocal versions. Produced by Henry 'Junjo' Lawes, Roots Radics and mixed at Channel One by Scientist. NOT FOR SALE IN FRANCE. Jah9's new album... out now! For those who've been waiting for Rasta consciousness to mount a resurgence in contemporary reggae, Jah9’s debut is a figure of revelation and deliverance. Including musicians Earl ‘Chinna’ Smith, Dean Fraser and Unga Thompson, Jah9 has delivered in 9 an album that fulfills the promise of her earlier releases with expansive maturity, prophetic purpose and even deeper displays of warrior-goddess prowess on the mic. Jah9's unveils the meaning of "9"
COMING SOON ON VINYL ONLY! 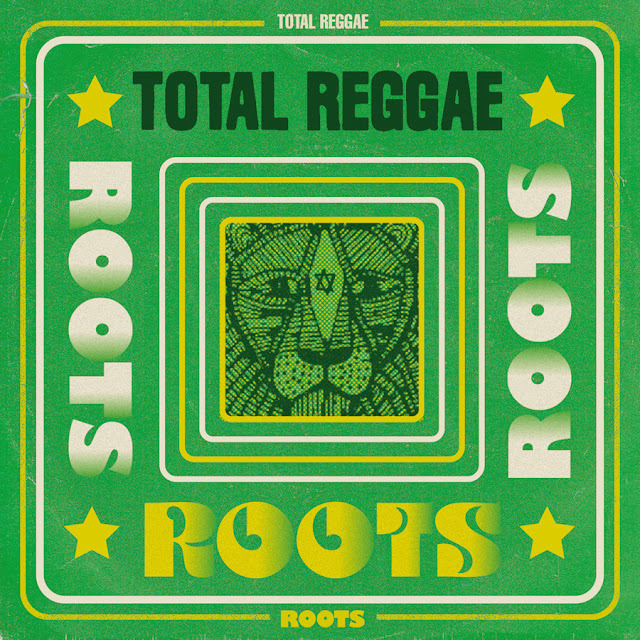 Total Reggae: Roots featuring 10 essential reggae anthems from this golden age of roots and culture. Including massive hits from Leroy Smart, Junior Byles, Horace Andy, Jacob Miller and many more. of the international audience, reggae music will remain forever rooted in the sound of mid-seventies Jamaica. Coming soon on CD and Digital! 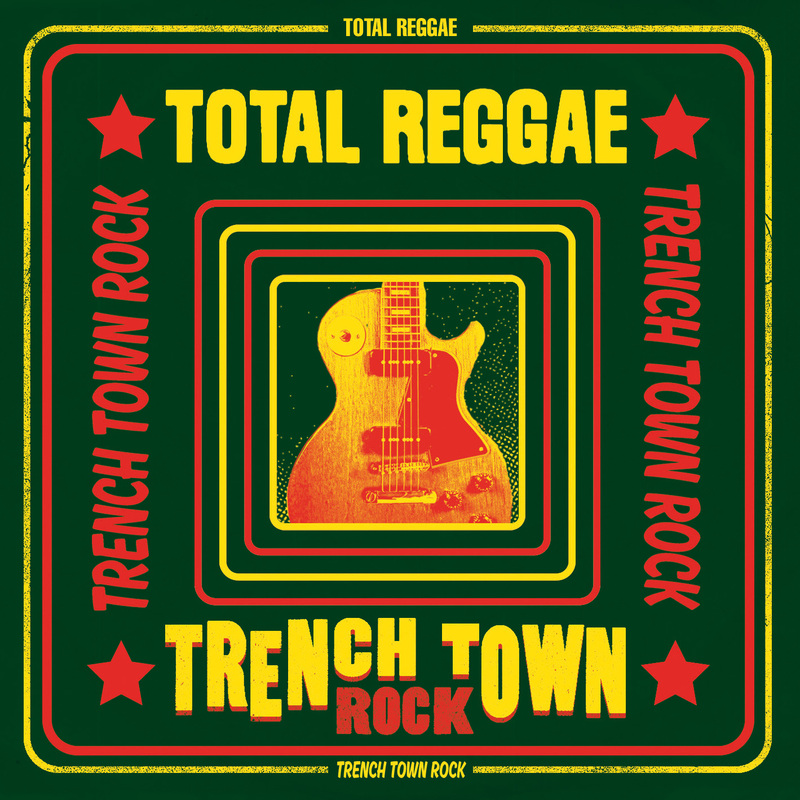 Total Reggae: Trench Town Rock is the latest in VP's now established bargain price 2CD sets rounds up 40 essential Bob Marley cover versions including massive hits from Dennis Brown, Delroy Wilson, Leroy Smart, Beenie Man & Luciano etc. This lovingly compiled 2CD set illustrates the superb song writing skills of Bob Marley and offers a fascination glimpse of how these internationally recognized songs were adapted back home and made hits again for a core Jamaica audience. 2 KING JAMMY'S 4CD box sets out today ! 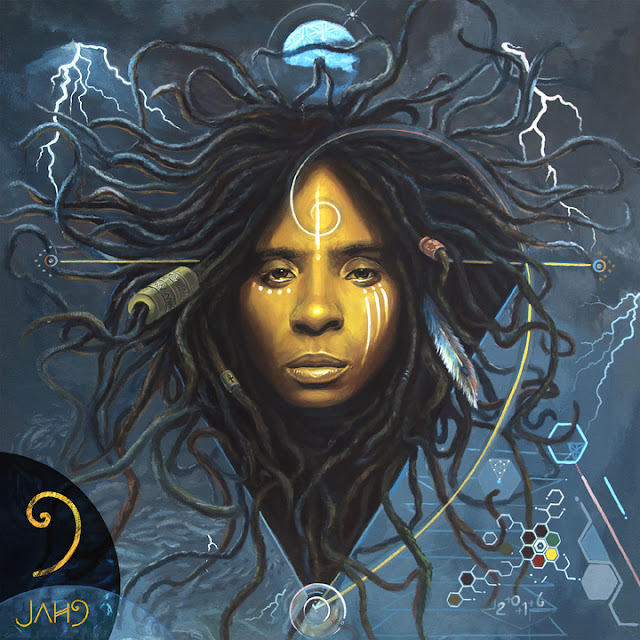 Jah9 The meaning of 9 Available in stores today! Also check www.vprecords.com. Simple theme. Powered by Blogger.